Cleary’s music ranges from upbeat songs to soulful ballads. She writes her own songs, has a dynamic stage presence, and will be performing live in Kathmandu this Sunday. Nepal’s finest bands — Phatcowlee, Night, Kanta Dab Dab, Kutumba– come together for the first time. 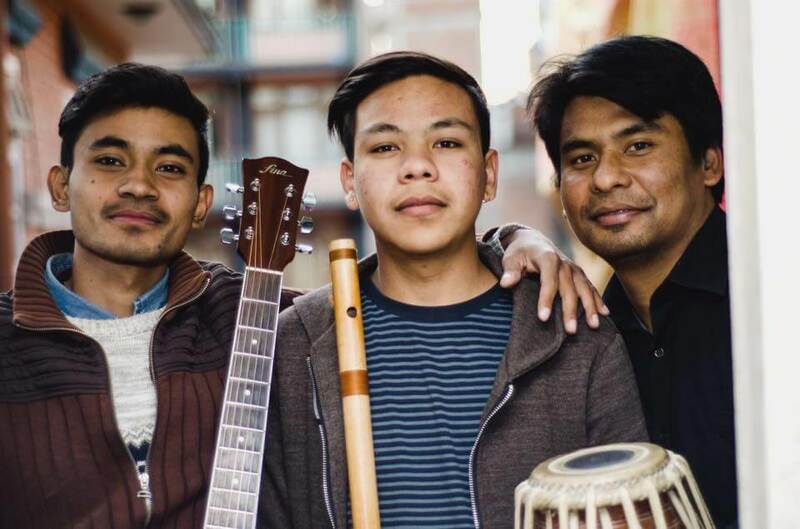 This concert is bound to offer a diverse range of vibrant Nepali music. Metronome is a folk and fusion instrumental band and performs a variety of tunes with guitar, flute and tabla. Topaz will lead this weekly social jam up session. 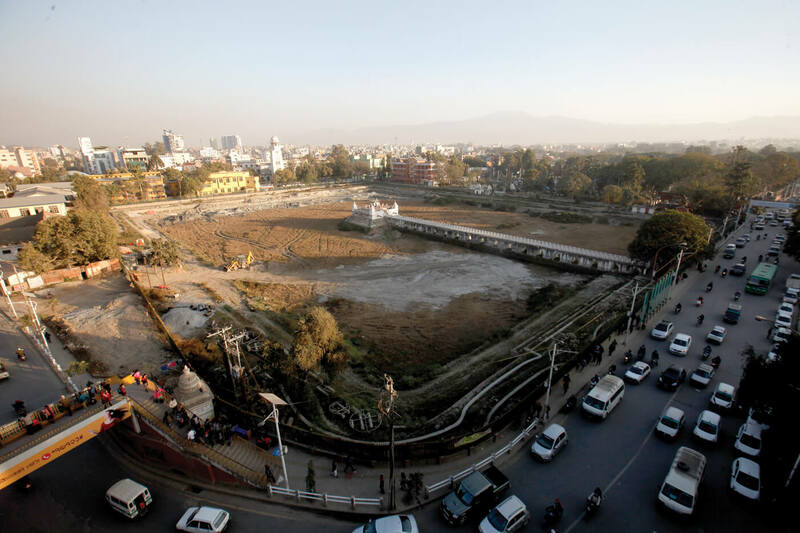 Interested people can message Bikalpa Art Cafe to participate. There will be a sound system and other basic instruments. Participants can also bring their own instruments to enjoy with fellow music enthusiasts. 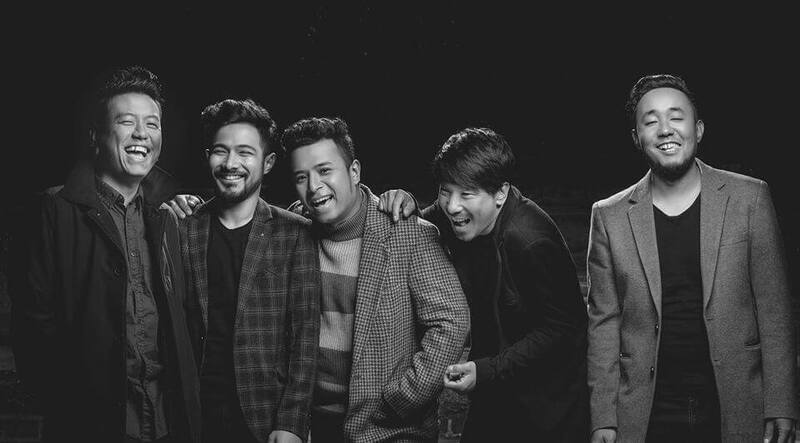 The band is a powerhouse of Nepali pop rock music. Be a part of their concert for a lively and enjoyable musical night. It’s time to dance to the beats of Swing music straight from the 30’s and 40’s. Even if you are new to Swing, just come along, make new friends and you will be dancing before you know it. 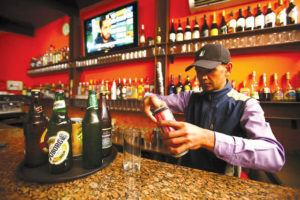 There will also be special dinner menu and drinks for the night. Meet fellow musicians and play a few tunes with them, or just enjoy listening to artists jamming and hang out together, a place for budding musicians and music lovers.